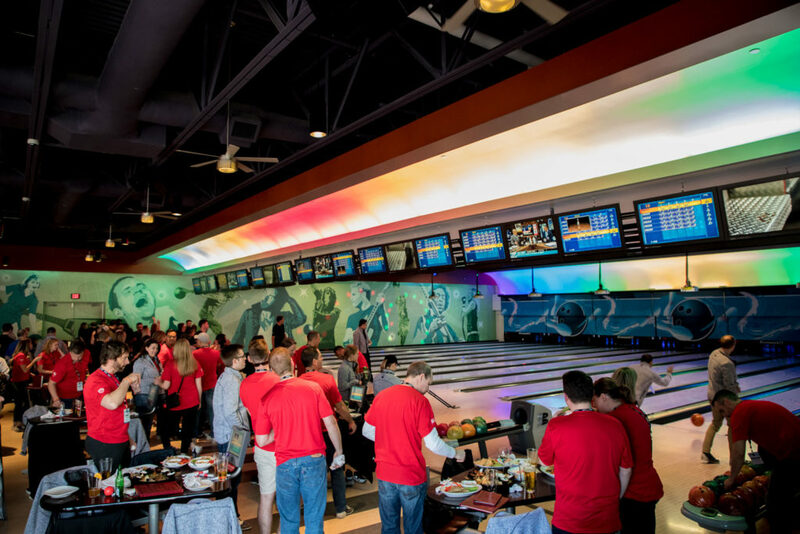 Whether you’re a hockey mom or you are looking for a venue to host a corporate “team building” event, Boston Pizza Clifton Hill is the spot to bring everyone together. It’s a time to appreciate all efforts with a celebration; fun, games and laughs! Pint-sized players and parents will both love our establishment to reward a great season, as will adults preparing to work together in a down-to-earth and meaningful way. 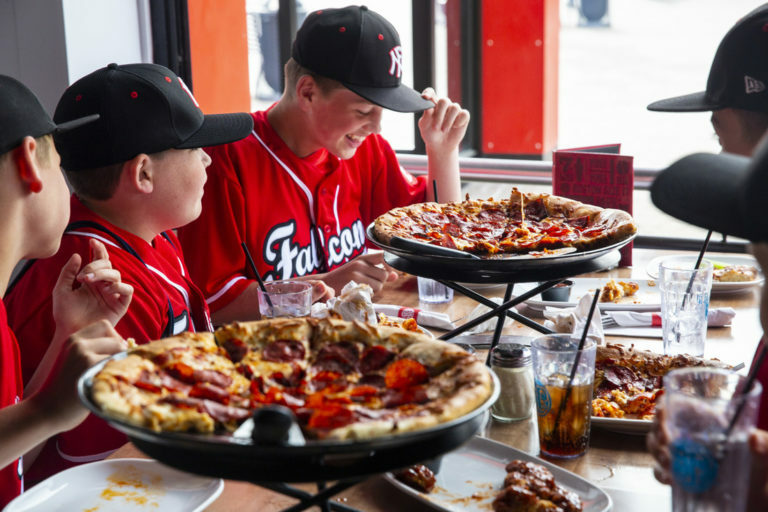 Since the inception of our establishment on Clifton Hill, our Boston Pizza has been booking and creating unique experiences, in order to build relationships and friendships through an array of functional party packages suited to you. This includes and is not limited to bachelor/bachelorette parties, birthday parties, student groups, and sport and corporate team events. Select from our dining packages, and you may also want to add on “extra” menu options combined with attraction experiences at a discount in order to suit your needs (inquire with our Group Sales Representative). 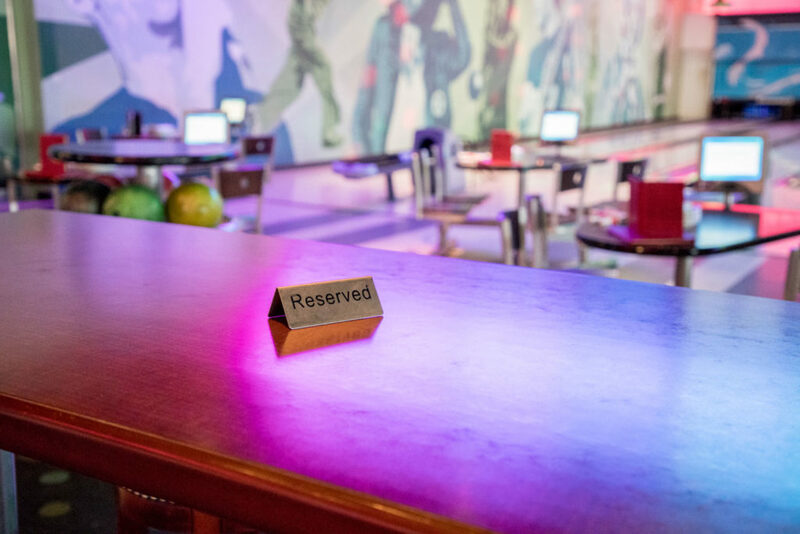 We are willing to host your party any day of the week for you upon availability.